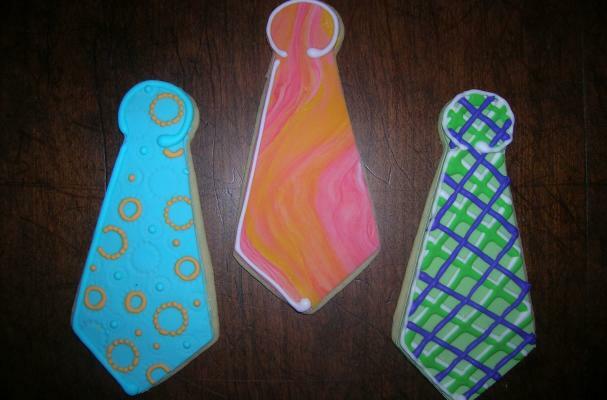 These necktie cookies from Sugar Fairies are a suitable gift this Father's Day. The sugar cookies come in a set of six ties that can each be customized to one of several designs. These necktie cookies are a fun treat to give your dear Dad this Father's Day. For more tie ideas, check out this Father's Day shirt cake video.